Dartmouth House in the secure Hoogeind Estate in Upper Claremont has four en-suite bedrooms, a large family room and open plan living areas leading out to a covered terrace, a small garden and a sunny pool area. This house is on the market for R12.995 million. Cape Town’s Southern Suburbs’ superior housing market performance of recent years has been largely been due to ongoing interest from foreign buyers and high demand from semigrants who are strongly attracted to suburbs such as Upper Claremont that offer the best feeder locations to the area’s top schools and are close to first-class amenities such as Cavendish Square. 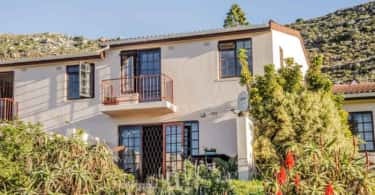 Barbara Manning, area specialist for Lew Geffen Sotheby’s International Realty in Bishopscourt, Upper Claremont and Upper Kenilworth, says gated estates in these suburbs offering 24-hour security are very popular with Johannesburg buyers who constitute the bulk of the top end of the market. “They see gated estates as offering the best security and best investment potential. Buyers can budget for around R12 million to R14.8m; the price band at the newly completed Hoogeind Estate, but at the soon-to-be-built Struben AView prices will start at R17.5m including VAT. This development is scheduled for completion in November 2018. At the prestigious Adare Place, which was completed three years ago, one of the properties was sold last year for R29m”. 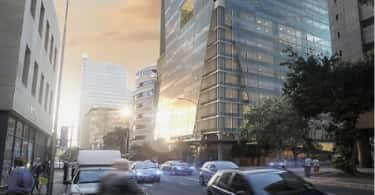 Although the market has marginally slowed as a direct reflection of the national economic status, Manning says that Hoogeind Estate rapidly sold out off plan after its launch in February 2016, and is still attracting considerable interest 18 months later. Development units sell at the listing price, which includes VAT, so there is no difference between listing and selling prices, unlike in the rest of the residential market, where the current gap between asking and selling prices in the area is -4.2%. “This is a very slight difference – a gap of up to 10% would still be considered well in the normal range,” says Manning. “In situations where the gap is wider sellers are usually asking too much, or have accepted too high a valuation from a broker. In a sellers’ market this is less noticeable than in a buyers’ market where prices may be reduced twice or even three times”. Lew Geffen, chairman of Lew Geffen Sotheby’s International Realty, says price reductions are becoming more common than they were a year ago, indicating a level of price resistance. “A more realistic price can help to sell a house, but it may create a negative effect with buyers thinking there is something wrong with the house. Homes are currently taking longer to sell, from an average of 65 days in 2016 to 95 days in 2017. Many houses take much longer than that to sell and some have been on the market for more than a year,” says Geffen. 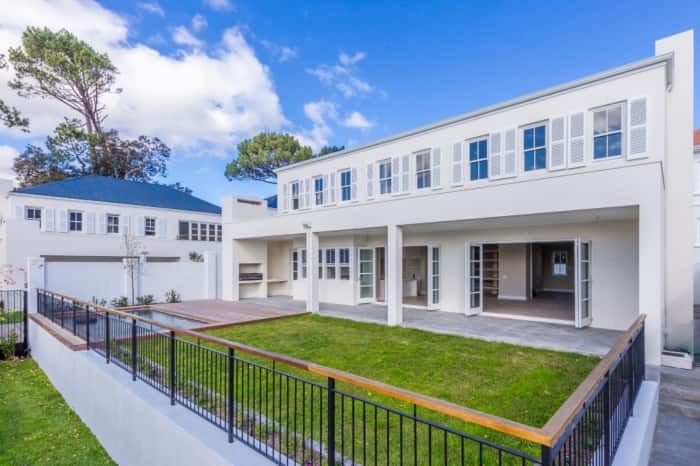 “Upper Claremont continues to be a highly sought after area because of its exceptional location close to schools, shops, UCT, and sporting facilities. It is also a quiet and secure area where owners tend to stay on, even after their children have left home,” says Manning.